Do your life a favor and take the Prime plunge! 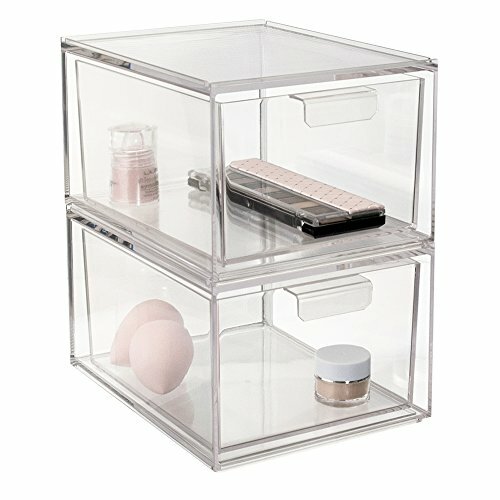 Some of my favorite beauty Amazon finds that are on sale today. 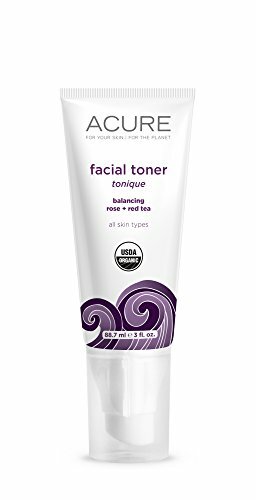 ACURE Facial Toner - Rose + Red Tea, 3 Fl Oz. 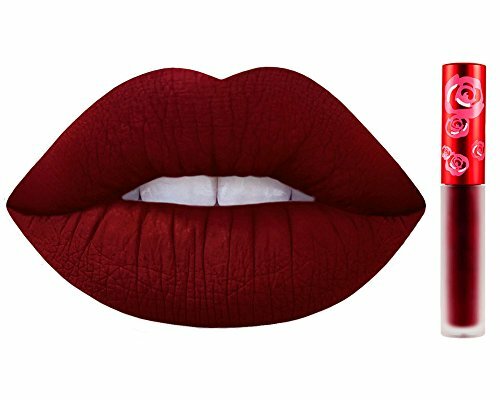 Lime Crime Velveteen Liquid Matte Lipsticks- Beyond Gorg. Paula's Choice, a Natch Beaut Hunnies favorite, on sale! 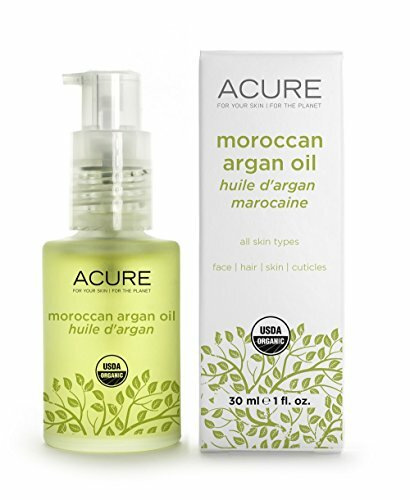 Acure Argon Oil- Up your oil collection! There are several other Acure oils on sale to check out as well. 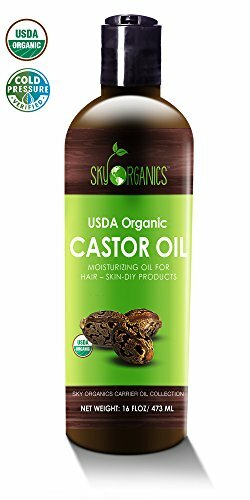 Castor Oil! A homeopathic way to grown your eyebrows, lashes, and hair! 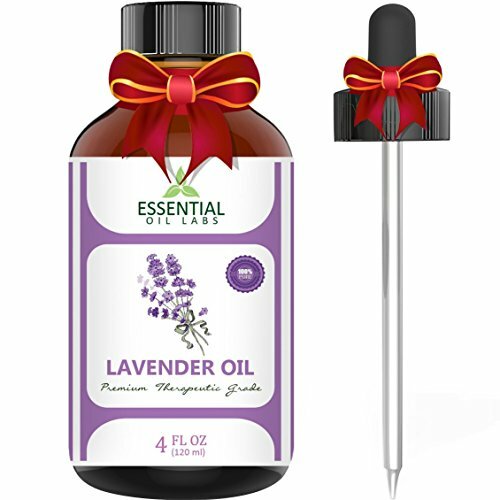 A great price for a large bottle of Lavender essential oil- A favorite scent of Steven Ray Morris, plus it'll deter your follicle mites! 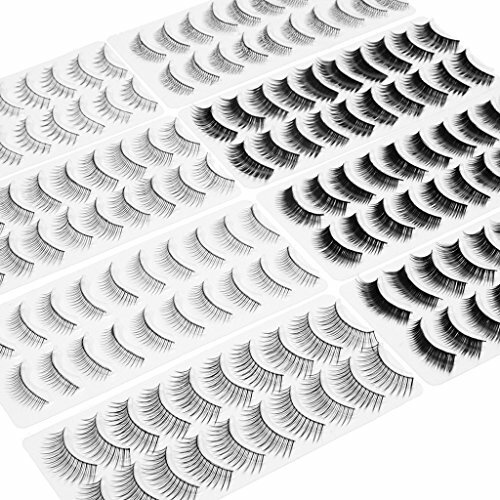 80 Pairs of fake lashes? SIGN UP UP! 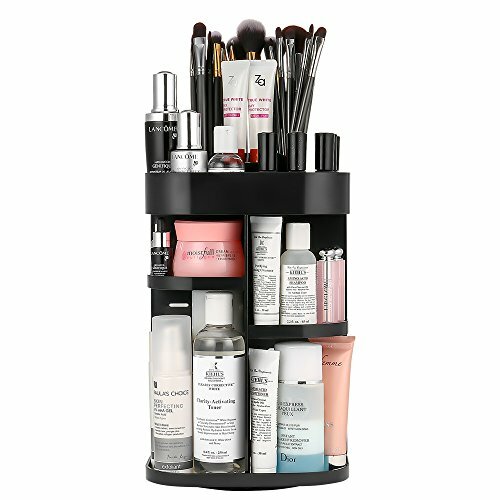 Have you been wanting to better organize your makeup hoard? Today is the DAY! 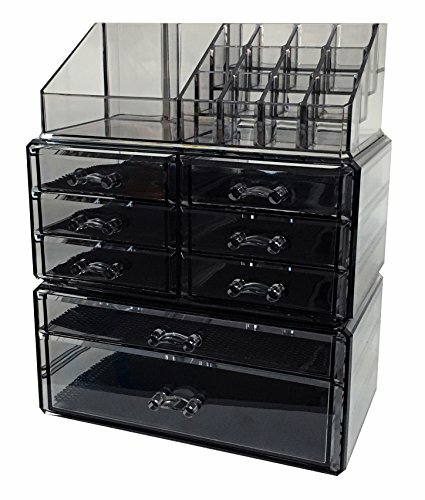 Get you a stylist acrylic makeup organizer like all the Instagram girls have. 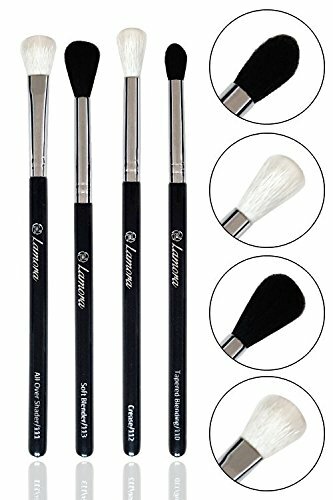 Also, lots of brush sets on sale! 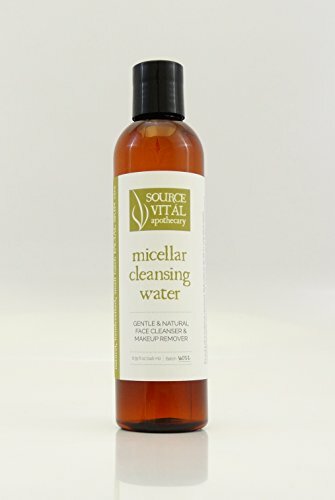 Also, Natch Beaut favorite Source Vital celebrates Prime Day, too! 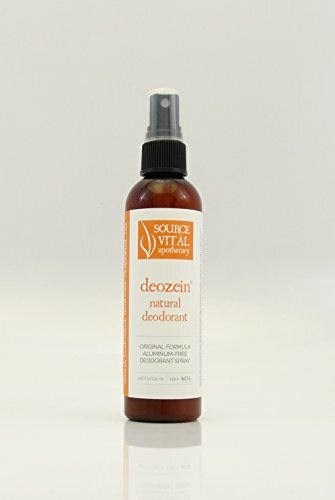 Everything including the infamous facial cocktail will be 25% off if you use the code SVPD2017 at Checkout also! Scrub Daddy!! MY BEST FRIEND! I wouldn't survive life without a sleep mask. I ordered this PANK one. I got one for my husband in black as well. A PANK Swell bottle! (Buying this as well) Today is the day you stop buying a plastic bottle of water every day!